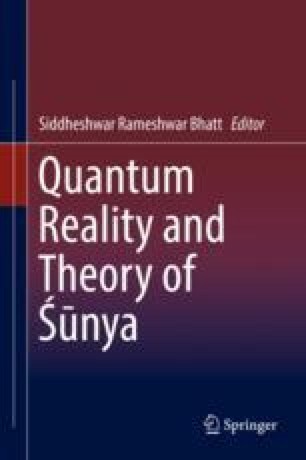 The very fact that a quantum measurement changes the quantum state of a system in an uncontrollable way implies that the measurement does not reveal the objective reality that existed before the measurement. We argue that the nature of certain special quantum states that emerge due to decoherent interaction with the environment is such that one can measure the expectation value of any observable of the system in a single measurement. This can be done even when such states are a priori unknown. The possibility of measuring the expectation value of any observable, without any prior knowledge of the state, points to the objective reality of such states.